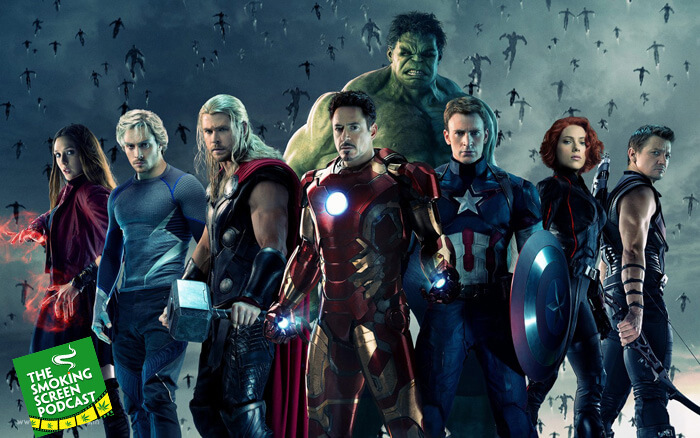 Joss Whedon and his Avengers are back for another round of high octane action and excitement. Is Age of Ultron the Empire Strikes Back to Star Wars? Or, is it more like Joel Schumacher’s epically disastrous Batman & Robin? And what is the deal with Hawkeye? Just not too sure about that guy. Jay and Cybill share their thoughts and some of their listeners in Episode 17. Take a break from smashing things and saving the world – and come join the circle!